● Improvements have been made to enhance stability. 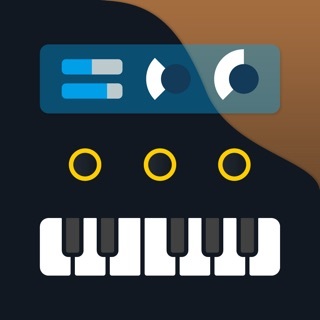 This app has a step sequencer and a keyboard for recording notes. IGNORE THEM. 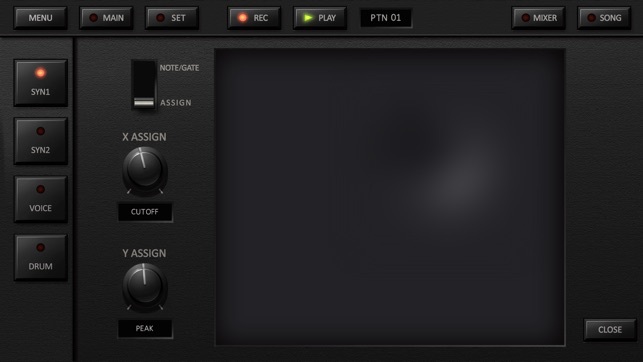 The real meat and potatoes is in the Kaoss pad from which you can record your note sequences and record parameter automation of everything in the synths. Press record and play and jam out. New notes replace old notes so you don't have to stop playing until you like what you hear. 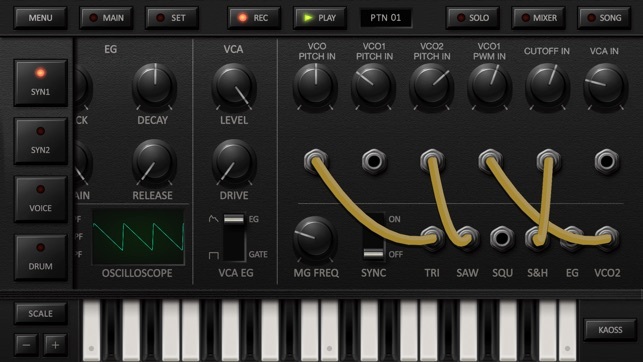 Switch seamlessly back and forth between notes and synth parameters. You can literally do almost everything from the Kaoss pad save for copying sequences, panning, and master effects. Absolutely brilliant. 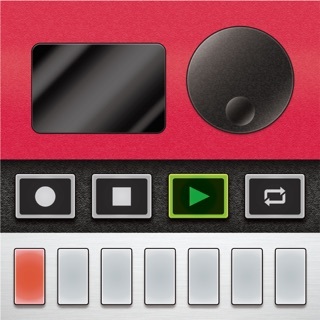 Includes a voice synth that can produce words from text and also record external sounds. Awesome! 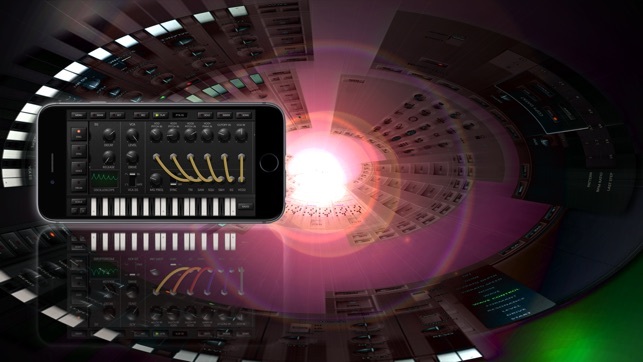 IAP gets you two additional synth tracks and an additional voice synth. Do not overlook this! 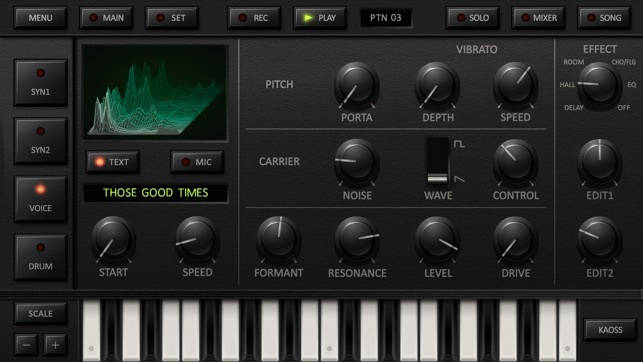 There are WAY MORE features on the Korg dsn12 available for a Nintendo handheld. 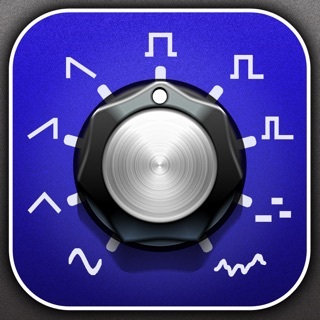 I bought this app for the voice encoder, and was left underwhelmed due to the fact that I thought this would carry over some of the improvements from the DSN12 software. It hasn’t and I’m disappointed. The kaos pad doesn’t seem to allow for custom tuning. I wish that the dsn12 would one day be brought over to iOS, Along with the voice encoder feature. The only reason I’m giving. This a 2 star review is because I enjoyed the voice encoder. 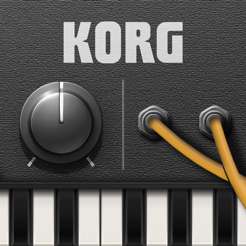 Tltr version: korg you obviously should have ported the dsn12, the more recent version of this software and you shouldn’t charge users extra money for additional tracks in a software that has a name that implies 10 tracks. At most this software features 8 tracks if you are willing to shell out an extra 10 dollars. The dsn12 has 12 tracks. It’s really disappointing. Like I said, I expected way more from this app due to the high score, and my experience with the dsn12 which is really awesome and should have been ported instead of this lackluster experience. 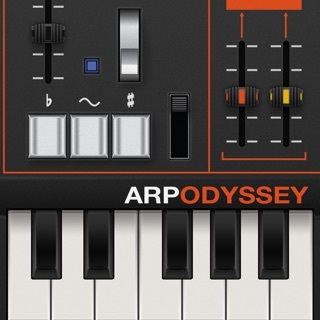 Great music app. It has a lot in common with KORG DS10plus on the Nintendo DS/DSi. 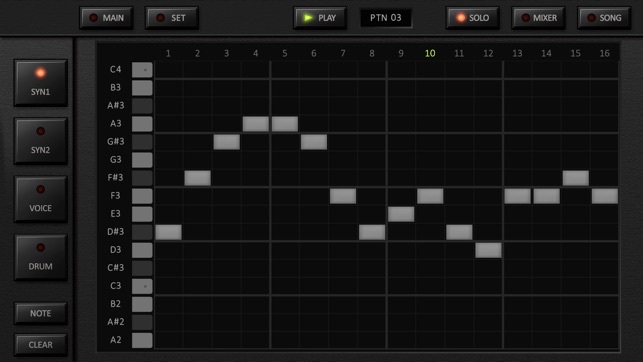 I do wish the percussions in iDS10 could do notation similar to DS10plus, specifically the tom and generically labeled "percussion", but that's minor. The single bothersome thing to me is when editing in song mode, if you set channel muting up but then need to reorganize the pattern scenes it erases the channel mute setups for any scene you edit. I also don't like how the legato settings do this same behaviors. Aside from not being able to set scene muting for scenes that haven't been assigned a pattern in song mode, there is nothing else I would want the software to change that I can think of. iDS10 is awesomely powerful, and is the sole reason I got an iPad.